Roofing Contractors Saskatoon | About Us | Grenier Bros Roofing & Sheet Metal Ltd.
More about Grenier Bros Roofing & Sheet Metal Ltd. Roofing Contractors . Proudly serving Saskatoon and area since 1980, Grenier Bros Roofing & Sheet Metal Ltd. is a family-based business employing a team of full-time staff and subcontractors who are able to handle any sized roofing job. 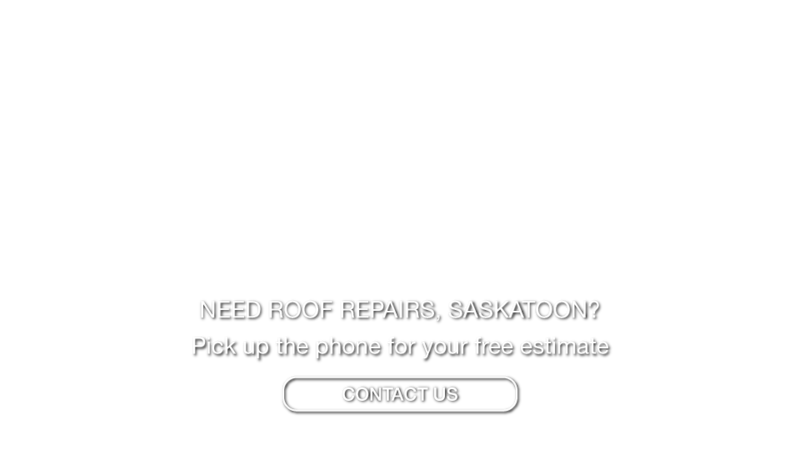 We’re the roofing contractors Saskatoon trusts most to respect their property while we install or repair a roof. Our guaranteed workmanship and competitive prices keep our customers coming back. Get a free estimate today.